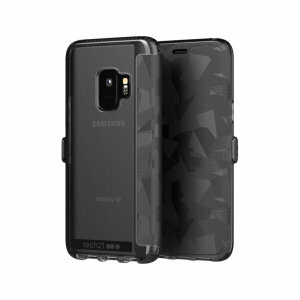 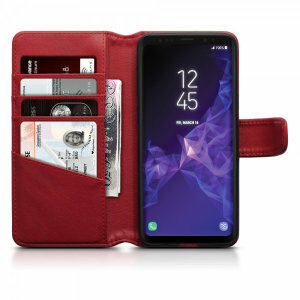 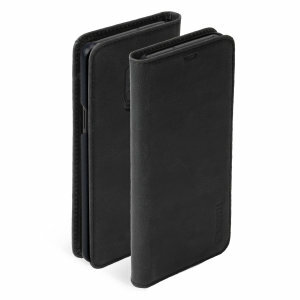 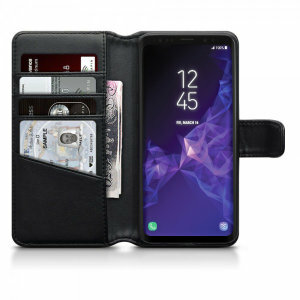 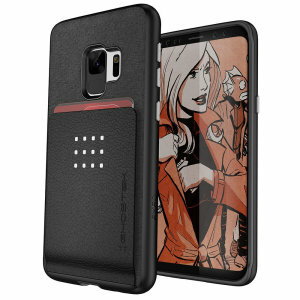 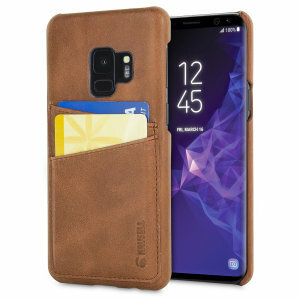 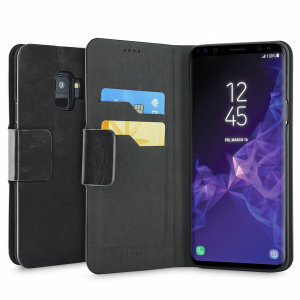 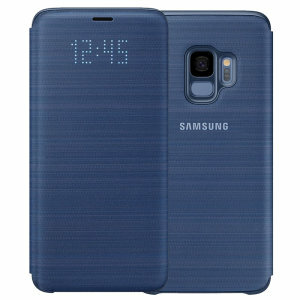 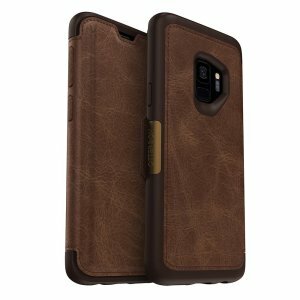 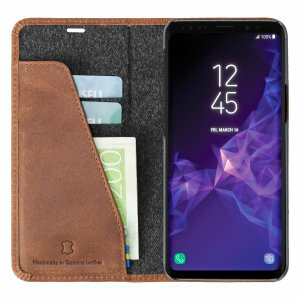 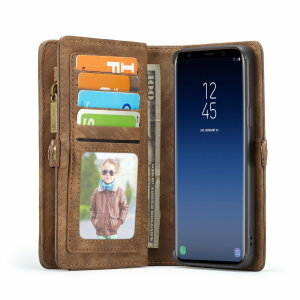 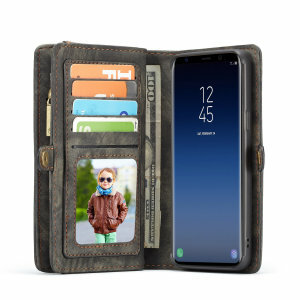 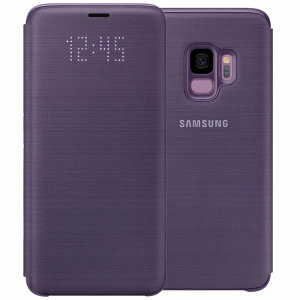 No need to carry a wallet with our Samsung Galaxy S9 wallet cases. 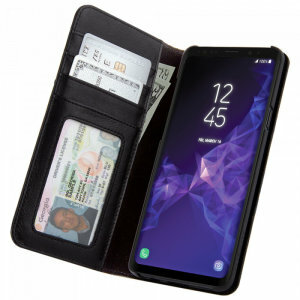 Featuring card slots and money pouches, these innovative cases give you the functionality of a wallet and the protection of a quality case all-in-one. 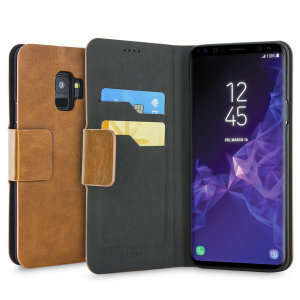 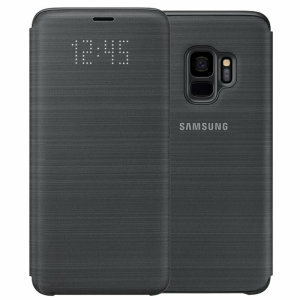 With genuine leather available, your Samsung S9 will look sleek and professional.